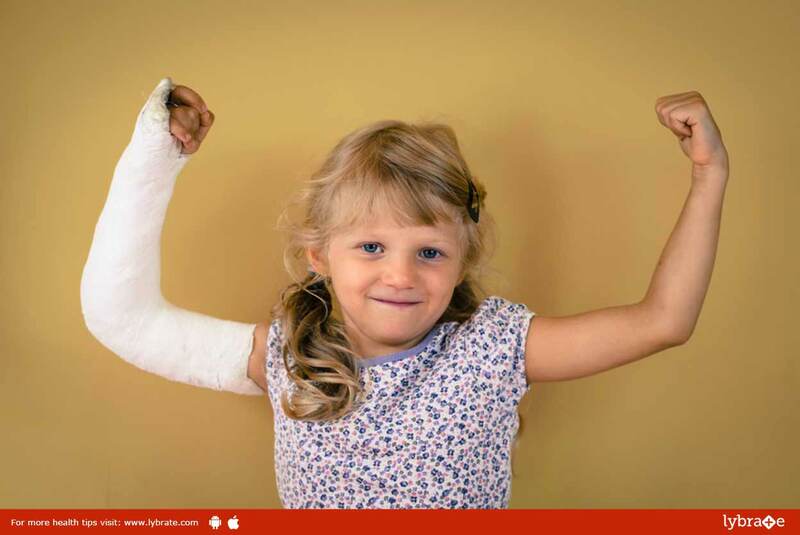 Strong bones and healthy nutrition is all what a child need. Strong bones are crucial to health and healthy nutrition is crucial to strong bones. Especially in child’s age the bones are rather more delicate and are in a growing phase. A healthy set of bones anchor the muscles and provide structures to different organs of the body. So it is necessary to intake healthy nutrition in order to strengthen your bones. Milk: The most important nutrition for bones is calcium. Milk is undoubtedly the best source of it. Regular intake of milk provides strength and structure to the bones. Cheese: Cheese is loaded with large amounts of calcium along with Vitamin D, B12, potassium, magnesium, riboflavin, phosphorus and protein. A small amount of cheese eaten regularly supports children’s bone health. Yogurt: Yogurt contains a good amount of calcium, vitamins D, A and B12, potassium, magnesium, riboflavin, phosphorus and protein. Milk tends to acidify the body’s pH, which in turn, causes the body to release calcium from the bones to neutralize the acid. Yogurt, on the other hand, being a fermented dairy product, acts as an acid neutralizer and does not produce the calcium leaching effect. Tofu: Tofu is a soy food that contains chemicals known as isoflavones that are actually plant-based and contain high amounts of calcium. Those children who are intolerant to lactose intake can use this tofu as this is enriched in calcium. Sesame Seeds: These seeds are rich in calcium, magnesium, phosphorus, and Vitamin D and K.
Collard Greens: Parents should make sure that the child is having proper amount of leafy green vegetables as they are quite rich in Calcium, magnesium, phosphorus. Let the sunshine come in: Exposing your bones to the sun is provides Vitamin D to the body that is quite helpful in bone strengthening. Other essential nutrients include Vitamin K, A, C, E, zinc etc. ← Premature Labor(Preterm Labor) – Know The Causes Behind It!